Fus. 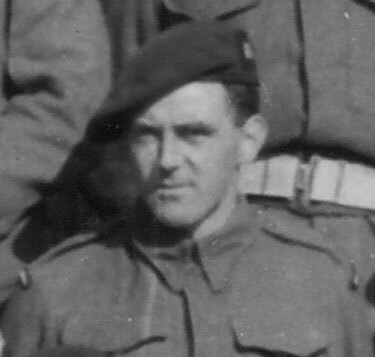 P. Beattie, formerly of the Royal Irish Fusiliers, served in No.4 Troop of No.6 Commando from, at least, October 1942. Picture taken pre-embarkation for Operation Torch (1942).